Among travel destinations in Iran, the southeastern regions are probably the most neglected ones, still unknown for many travelers. However, the area has some of the most unique landscapes of Iran besides a great history and tradition as the home to one of the oldest ethnic groups of the country. Located in Sistan and Baluchistan Province, Chabhar is one of these regions. If you’re travelling Iran between mid October and March perhaps a little jaunt to the southern shores will warm your body and mind. Iran’s southern coast and Gulf islands provide natural beauty and a relaxing atmosphere. Read on for a rundown of the best spots to visit. Isfahan or “Nesf-e Jahan” as Iranians call it (which literally means “Half of the World”), is on every traveler’s must-visit list. The vote is in, Iranians and foreign tourists alike recommend traveling to Isfahan. 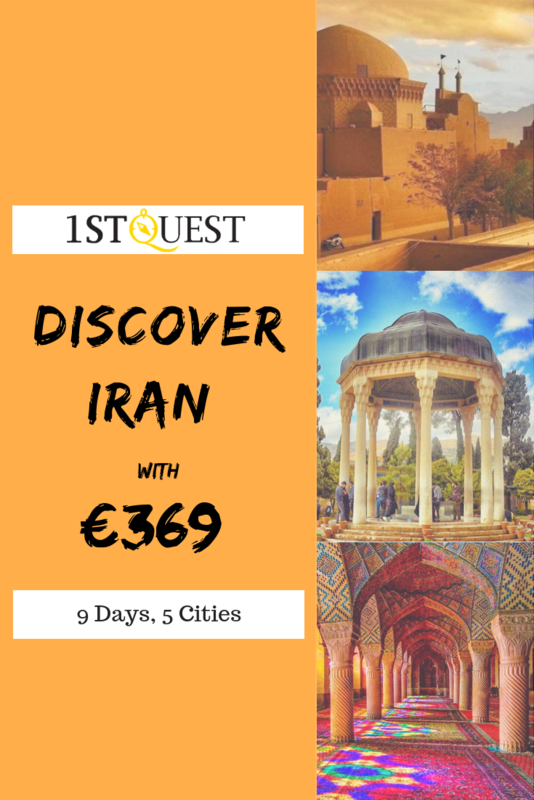 Stuffed to the brim with historical attractions, breathtaking mosques, ancient bridges, Persian gardens, wild and windy bazaars, and ornate palaces, you can’t miss a trip to Isfahan. Thinking about whether to sightsee Tehran on your trip to Iran? Oftentimes travelers decide to skip Tehran, only staying in Iran’s capital long enough to transit. Although Tehran is undoubtedly crowded polluted and a concrete jungle, the city of 20 million has more than 2,000 years history and a really edgy feel, that is uniquely Tehran. 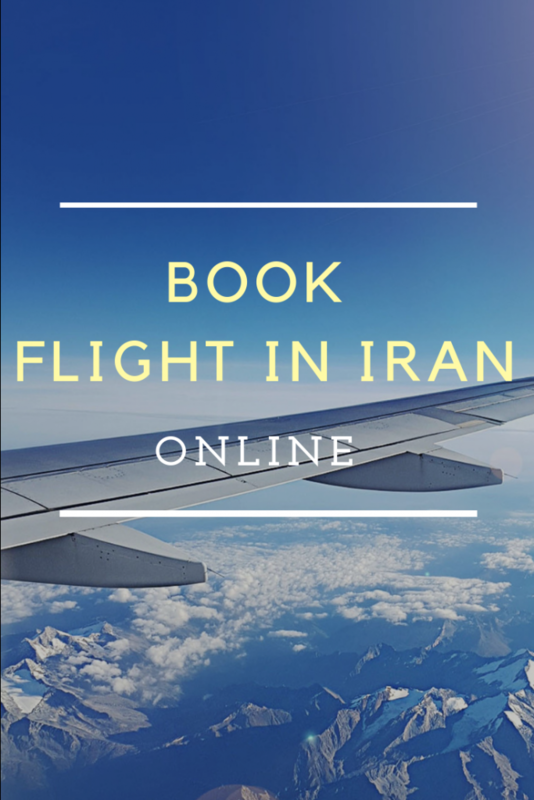 How Much Does an Iranian Tourist Visa Cost?